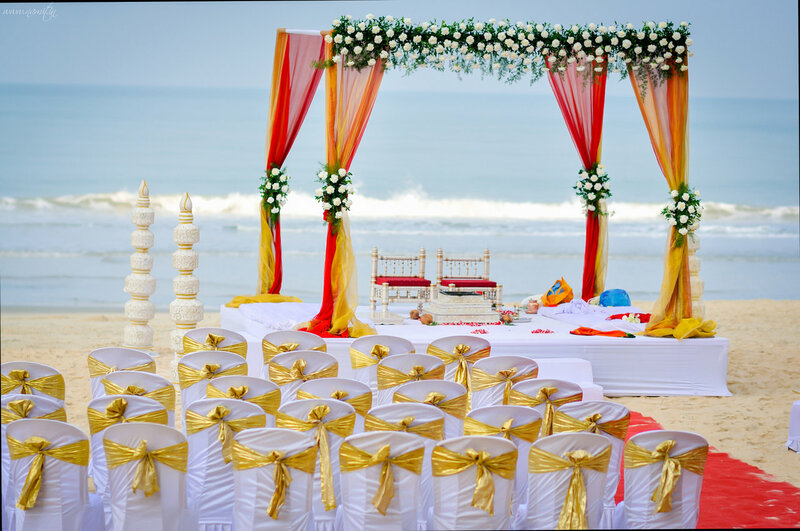 When it comes to the wedding, you want it to be nothing less than a dream come true, right? 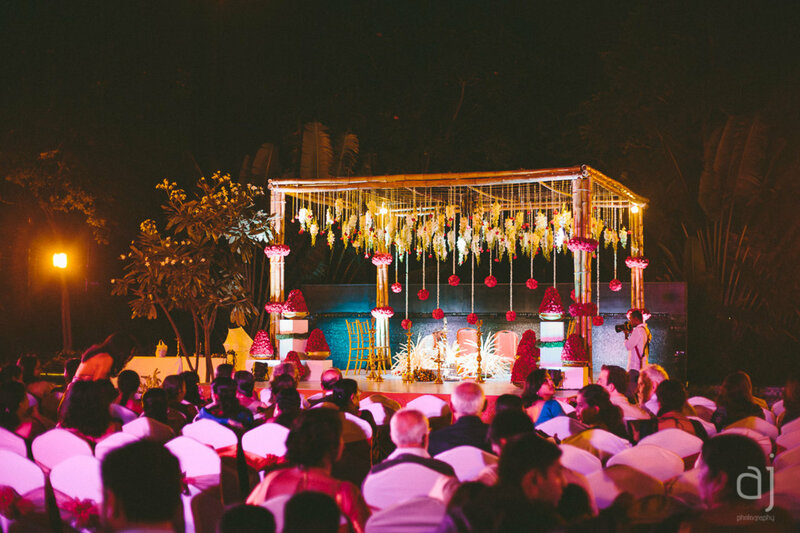 From hiring the best photographer to getting a wedding mandap everything plays an important role in making your special day wow-worthy. 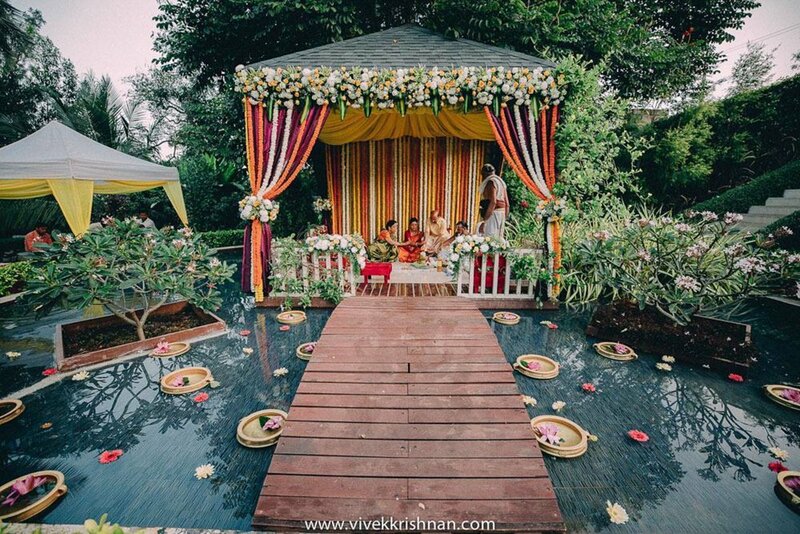 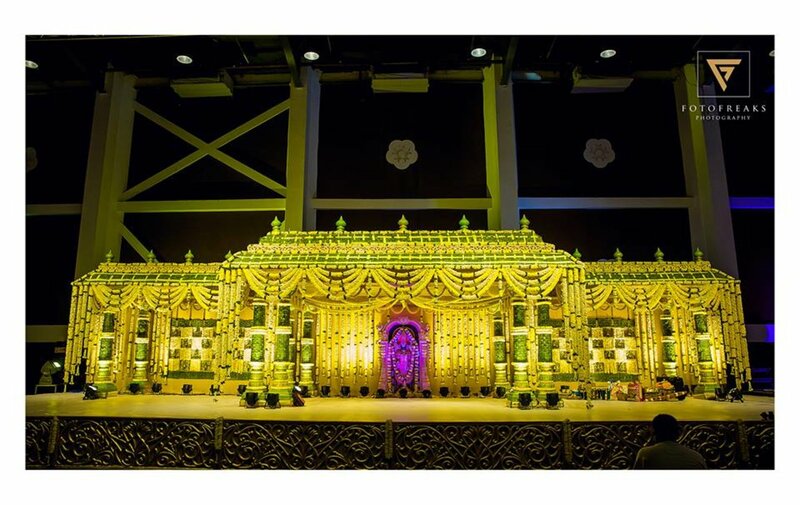 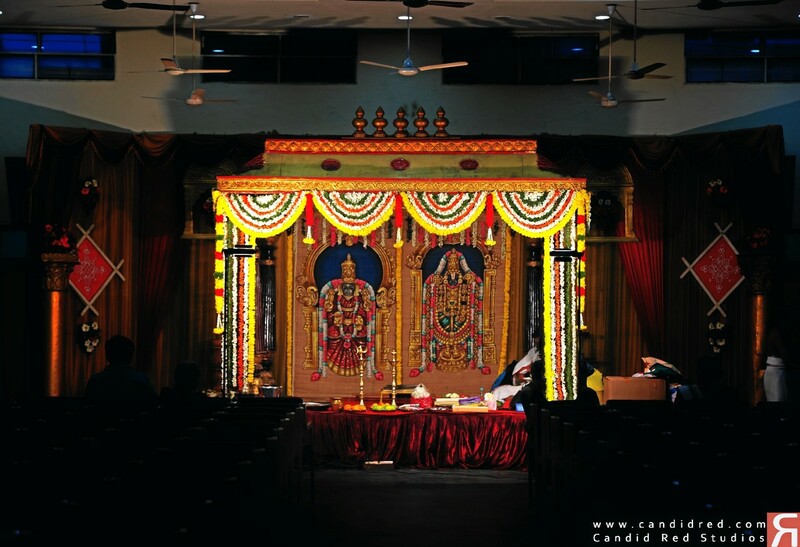 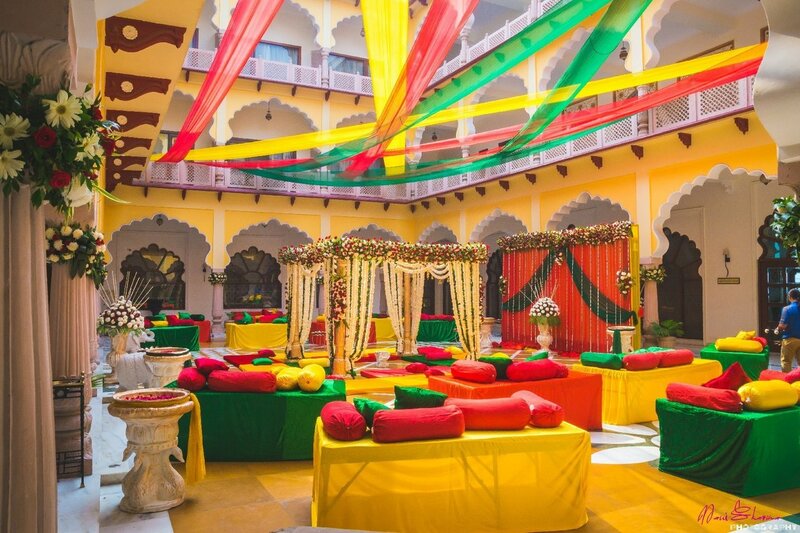 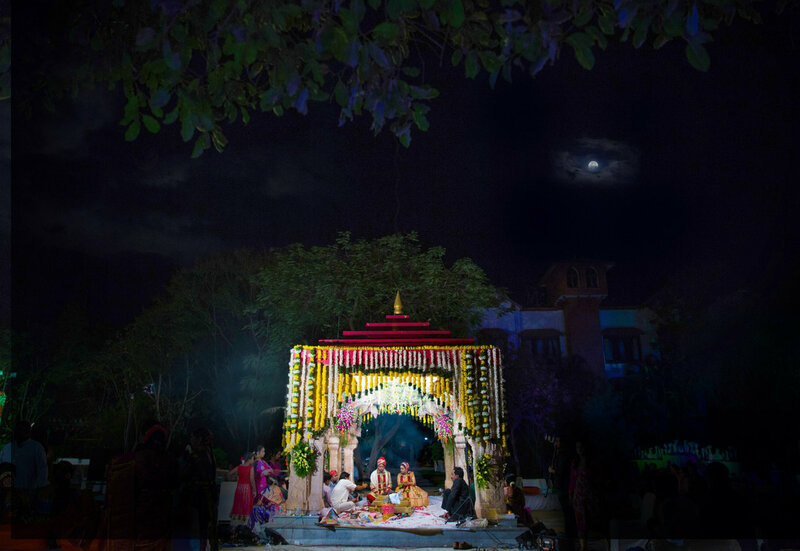 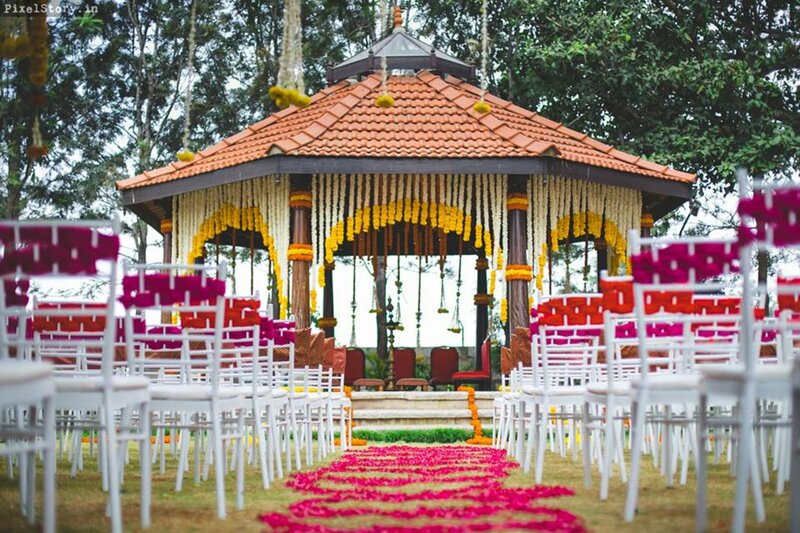 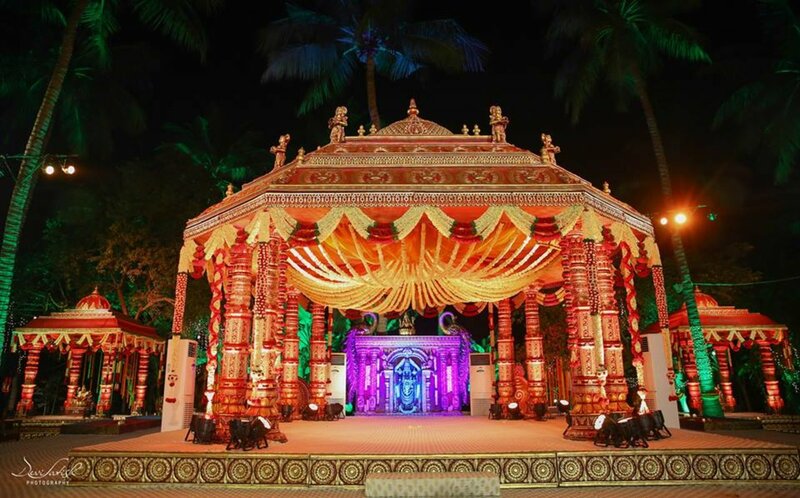 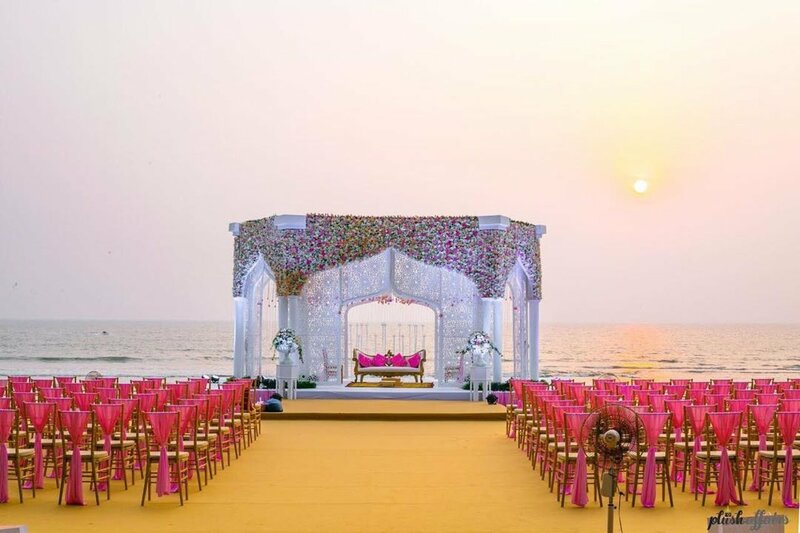 Wedding Mandap is one among those focal points of a wedding and an auspicious place where you make those traditional wedding vows and declare yourself man and wife. 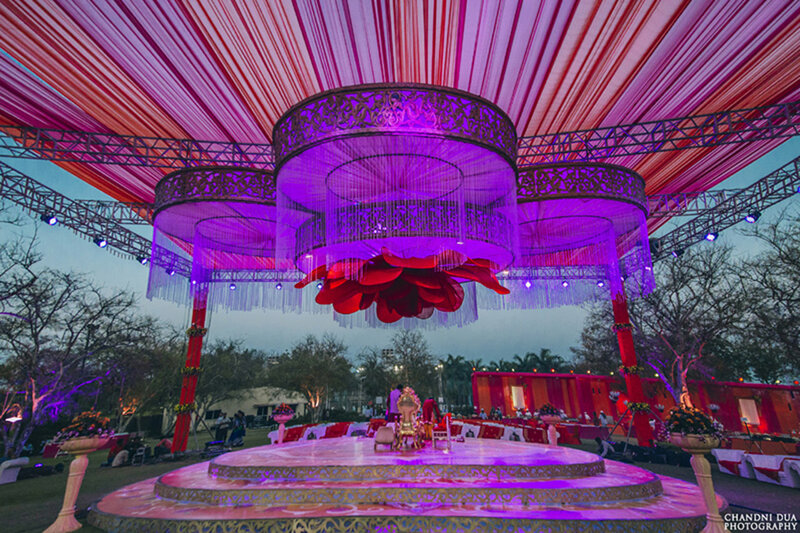 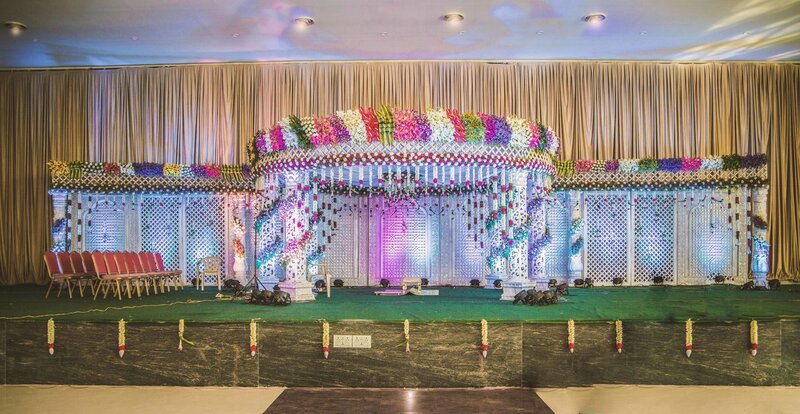 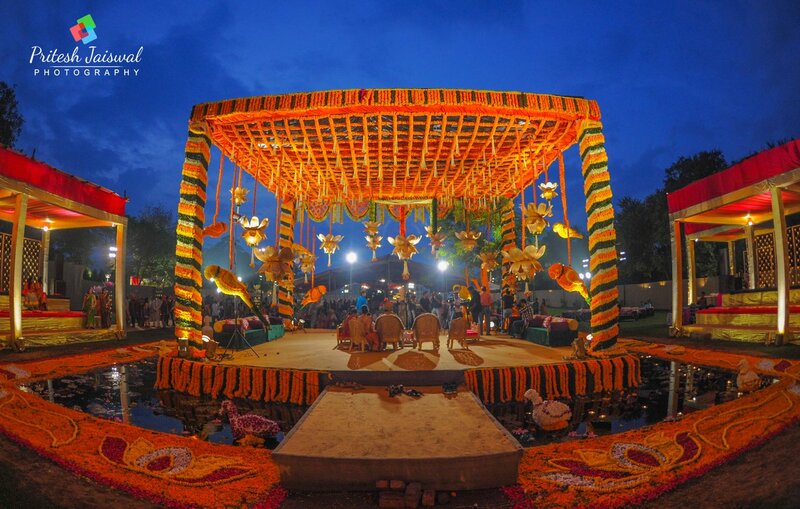 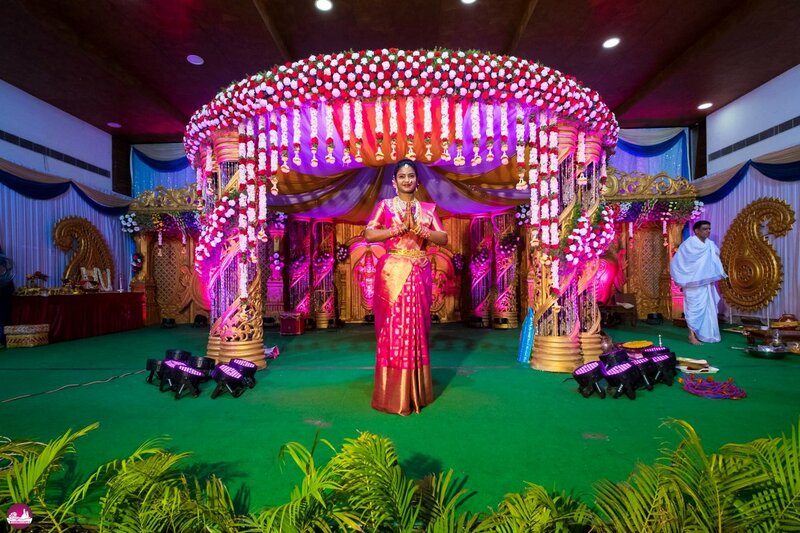 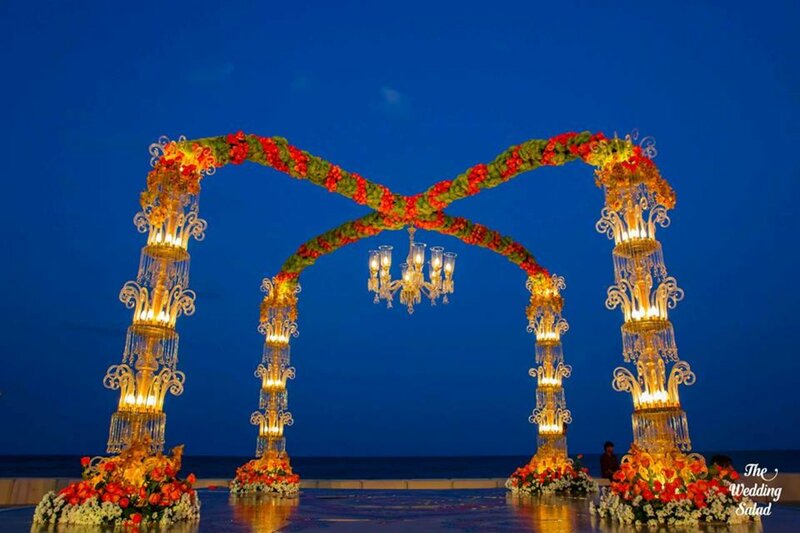 Check out some stunning mandaps styled with flowers, lights, and colored pillars.